Are you using a Hisense smartphone or tablet? If yes are you searching for the stock ROM firmware for your device? If yes is your answer again, then you are in the right place. Here you can download Hisense stock ROM firmware for all models. If your Hisense device is corrupted or bricked, download Hisense stock firmware from here (based on device model number) and flash it on your smartphone or tablet to get it back to a working condition again. 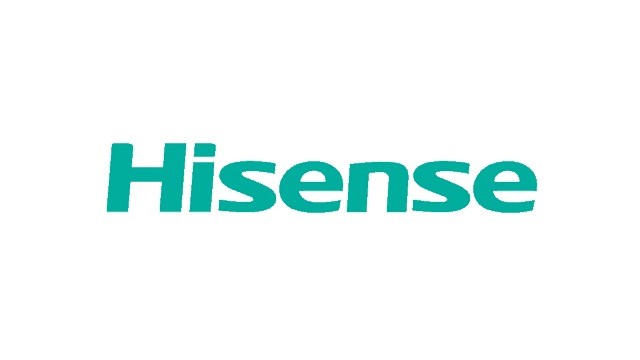 1) Download Hisense USB driver and install it on your computer for connecting your device to PC or laptop computer. 2) Hisense S.A. (PTY) Ltd. officially provides all the stock ROM firmware files given here. So, if you face any inconvenience while flashing these stock firmware files, contact their support team. 3) If the stock ROM firmware file for your Hisense device is not available on this page, please let us know by leaving a comment below. 4) If you are looking to get rooting tutorials, TWRP recovery flashing tutorials, etc., for your Hisense smartphone or tablet, let us know by dropping a comment below. 5) Ensure that you flash the original IMEI on your Hisense device after flashing stock ROM firmware file on it. Necesito drivers y stock ROM para celular T963.2.1 (HS7331CSC) con versión de Android 6.0 México. I downloaded a room firmware but it has password. How can I unlock it? Hi…I downloaded Faith F31e_11 stock rom but now it requires a password…I urgently need to get my device working again. Please HELP. need Firmware for HS U610. need the requiered firmware. Have you in stock? Pls leave me a hint. its a Hisense HS-U610. Don´t know more about it. It can´t be started. Unfortunately the driver couln´t help, need the firmware. Stock Rom for Hisense F20. My Hisense U800 H6 only keep rebooting on the logo screen. Hi, Just added Anti-theft password to my Hisense U989 now it says Enter Pin! I don’t know the pin. hi I have the same problem too. tried reseting it but now im locked out of my own phone… oooh hisense shame. Desperately looking for the stock room for the Hisense AGM X2 .Any help appreciated. Thanks for your effort here! Can you please please help me with the Hisense F22 stock Rom I’ve searched everywhere on the net just couldn’t find anything. its a Hisense F10. Don´t know more about it. It can´t be started. I think while a update the Smartphone switch off ? Hi looking for the Hisense U961 software.